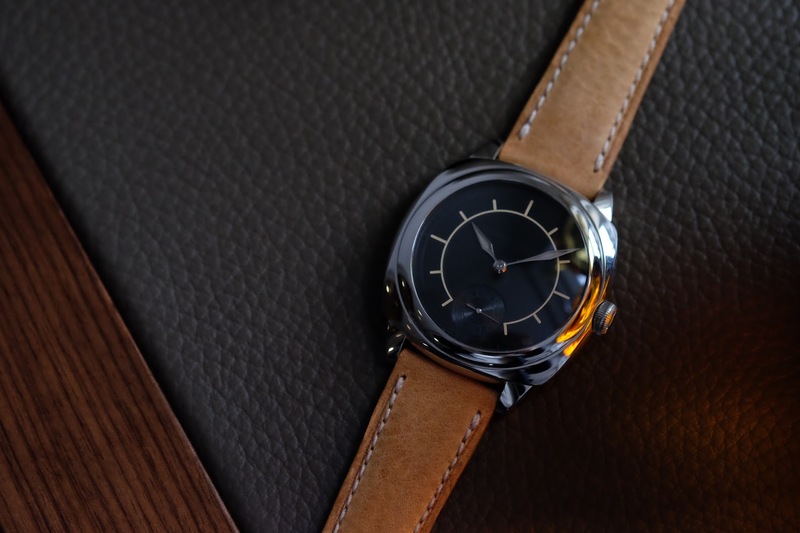 Laurent Ferrier have been producing delightfully understated watches since 2010. 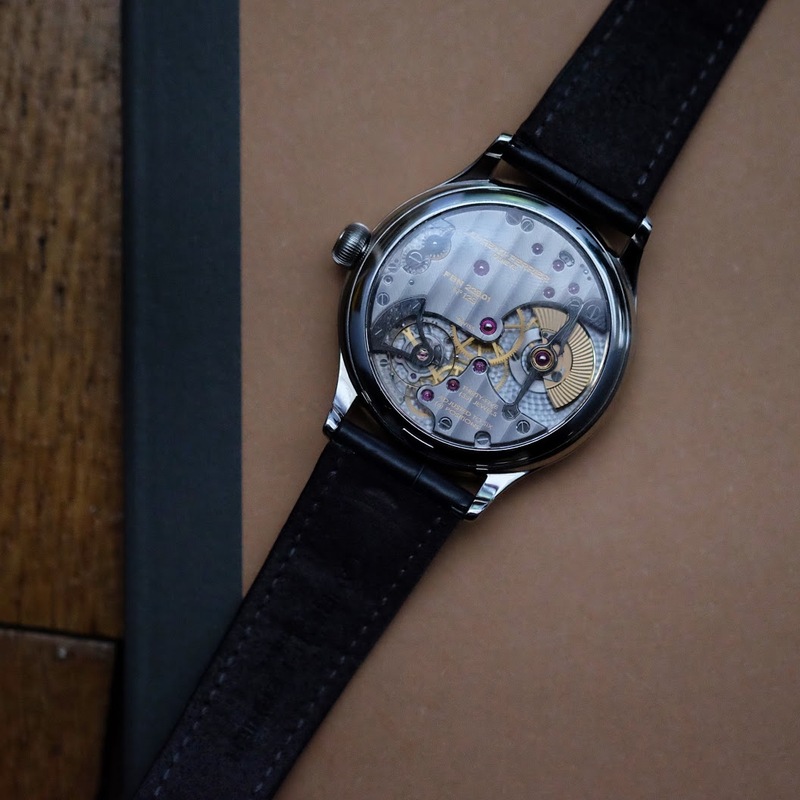 I have long admired their pebble or Galet (depending on which side of the Channel you are from) shaped case design and sublime levels of finishing. Laurent Ferrier is one of those brands that only a select few will acknowledge, but when they do, their new found respect is stratospheric. 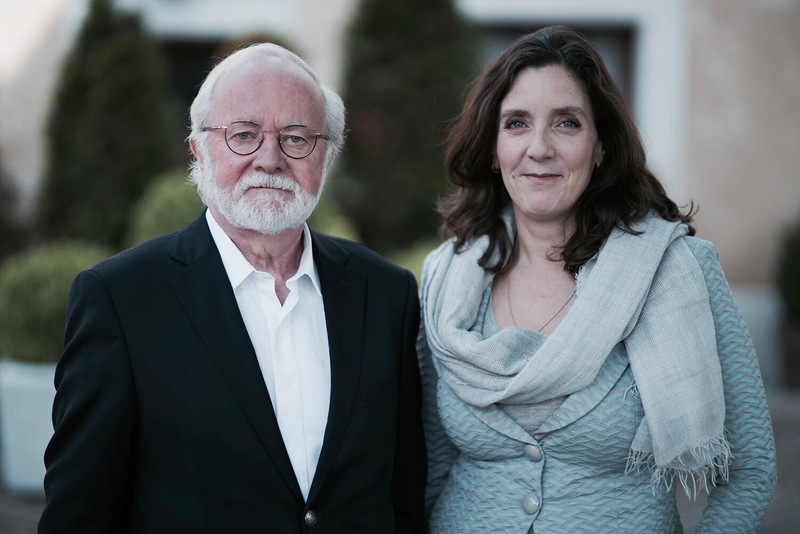 I recently caught up with Laurent himself and CEO Vanessa Monestel at William and Son (their sole UK retailer) to discuss the current state of the industry and the future for the brand. Justin Hast: Vanessa, I know you family roots in watches, how did you get into the industry? Vanessa Monestel : Following a career in consultancy in France I attended an executive MBA programme, in Lausanne. While I was there I met someone who worked at Richemont Group. I then thought to myself, it maybe to my advantage that I have a slightly different profile and perspective to those already in the industry. I joined Greubel Forsey when it was 4.5 years old. I then moved to Laurent Ferrier, which was the same age when I joined. JH: Vanessa, how has the industry evolved since then? VM: A huge amount, particularly digitally, which all started in 2008 and is now everywhere. JH: What do you need to do as a brand to ensure you survive this turbulent period in the luxury world? VM: For us, it is all about consistency. We need to ensure we remain unmoved from our position of producing the same level of finishing, movements and aesthetics. 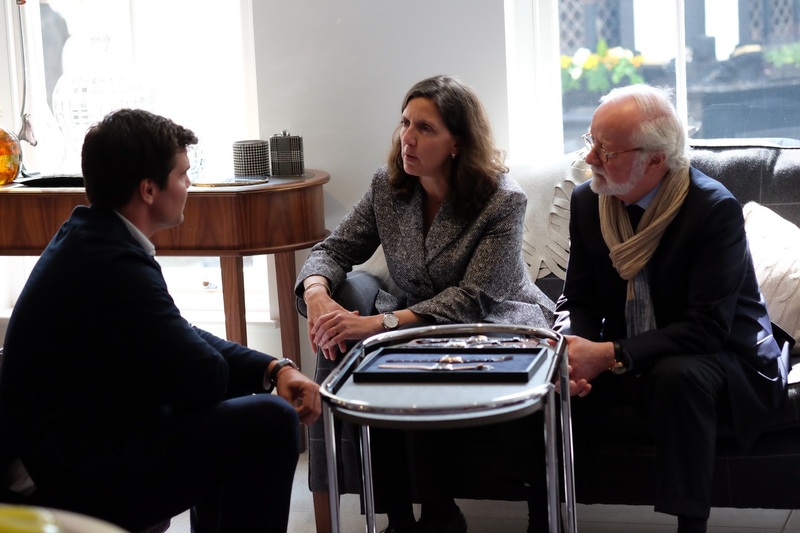 JH: What three phrases come to mind when describing Laurent Ferrier? VM: Clean design, performance and purity. 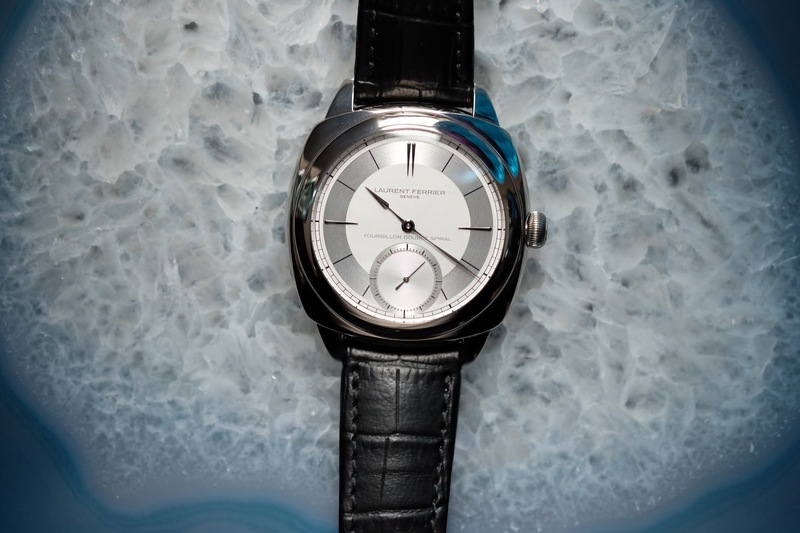 Laurent Ferrier: Organic, non-show off and soft shapes. I want people to look at their watch in 20 years time and still feel that it’s beautiful. JH: Vanessa, why are there so few female CEO’s in the watch industry? VM: How can you ask me that! [laughs] Well I have one theory. As a shareholder what is important when you appoint a CEO, you have someone who looks like your customers. Someone who is going to have a natural connection with those they come across everyday. So when you look at it from this perspective, the ultimate CEO in this industry is going to be male, between 40-50 years old, he is going to love cars and share multiple passions with your customer base. As a shareholder you could also look at it slightly differently and ask, who is actually capable of managing the business, maximise the team and ensure we have the right people in the right place. I may not look like the end customer but I have the relationships in the industry and the passion to make our customers dreams a reality. JH: From a design perspective, what inspired you Laurent? LF: I would certainly say pocket watches from the 20th century. It is important to note that after the inspiration comes the experience. I was inspired to create a watch that not only looked great in photos, but was a joy to wear. I wanted to create a watch with the proportion and balance, which could be enjoyed daily. It comes back to creating a watch that is a joyful experience. It is all experiential. JH: What would your response be to those who make the comparison between your spiral tourbillon and the old Patek Philippe pocket watch movements? LF: I can’t deny my background. What is important to understand is that in terms of inspiration – yes – Patek pocket watches have been a source of inspiration. With a Laurent Ferrier watch you can see the inspiration from the past, but you also see the modern touches. For example we have improved the lugs. JH: Laurent, what is your main function within in the business? VM: Laurent has to focus on creation and development. This is not someone I want to have bothered by business issues, because if he is, I loose his time, his mind, his energy and its a waste. The business side of things is not his problem. I am here to deal with that. I want him thinking about new dials and strap combinations etc. JH: What keeps you both up at night? VM: [Laughs] so for me it’s basically the organisation. I am fully dedicated to the individuals that pay for this service. I want to make sure we get it right. LF: I have to say it comes down to the pressure I place on myself to ensure that I have thought through all possible combinations from a design perspective. I don’t want to feel that I haven’t examined all possible options. JH: Laurent, what does the future hold for the brand? LF: We will be sticking to our values and developing our DNA. We will be keeping our production extremely low. If we compromise on that we lose our value proposition. JH: How would say you define success? LF: It’s quite simple – I want to see that twinkle in the customer’s eye. It’s an emotional experience buying a watch. We recently had an order from a customer. 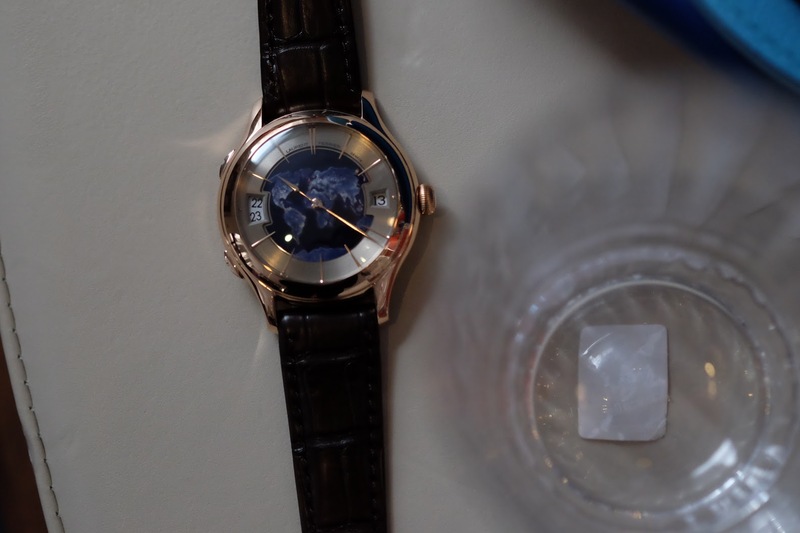 He had called and discussed his passion for watchmaking and collecting on the phone. So we decided to make the experience was extra special for him. When he arrived at the workshop we showed him his dial, his movement and ensured he could watch the final placing of the movement in the case. He almost shed a tear. So ultimately it’s all about the experience, when you meet the watchmakers and share in the process.